Doug Sayre has been the CEO of Allied Technical Services, Inc. since 1993. One of his key roles is empowering his management team to integrate their expertise to provide superior, cost-effective solutions to their clients. 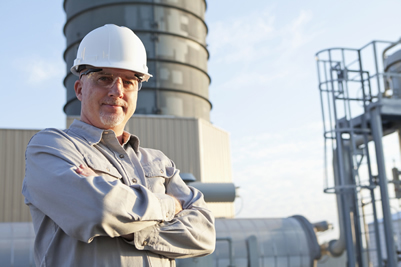 He oversees all contracts to industrial and municipal clients, and provides management and technical expertise for troubleshooting, construction, repair, fabrication, start up, instrumentation and controls as well as predictive maintenance. His expertise comes from years of experience in this business. He started in 1982 as a service technician working for The Henry P. Thompson Company, providing start up and continual maintenance services. 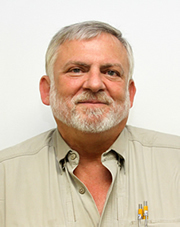 He moved to Sayre Technical Services, Inc. in 1985 where he was a General Manager, and in 1988 became president at Sayre Thompson Services, Inc. where he was responsible for the management of field service, repair and parts company servicing the water and wastewater industry. He then returned to The Henry P. Thompson Company in 1990 as Vice –President responsible for sales and service to the utilities industry. While Doug graduated with a Bachelor of Arts & Sciences in 1975 from the Ohio State University, his education did not stop there. He participates in the WEFTEC Continuing Education training. 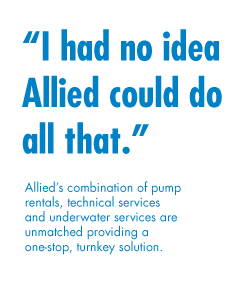 He has furthered his knowledge by attending many manufacturer sponsored programs such as Goulds Pump Corporation, Flygt Corporation, Peen Valley Pump, Lamson Corporation, Brooks Mad Meters, Fairbanks Morse Pump Company, Healy Ruff Telemetry, American Sigma Samplers, to name a few. Doug occasionally finds some personal time and enjoys target shooting and hunting. He has also developed a skill to custom-build guns, and repair older guns.